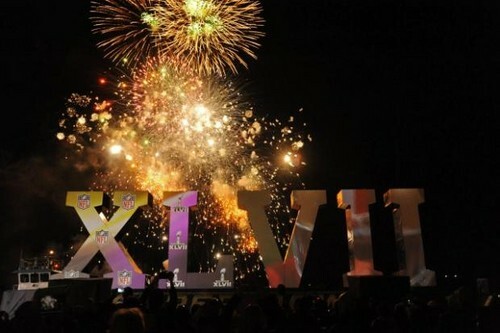 SUPERBOWL 2013 -2. . Wallpaper and background images in the NFL club. This NFL photo might contain コンサート.